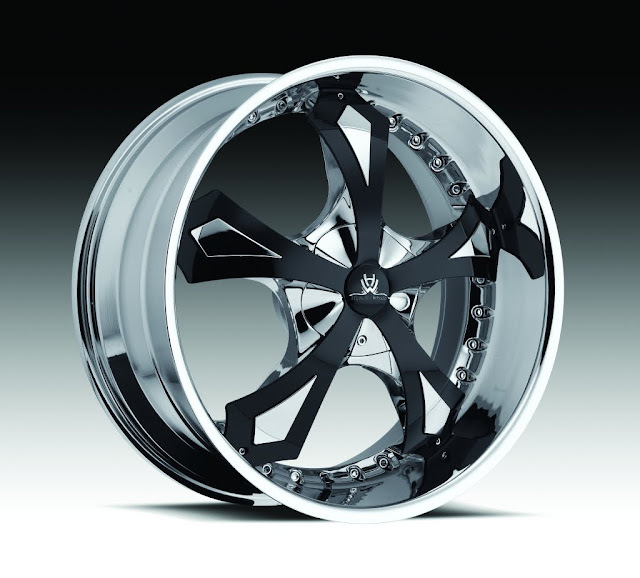 Hipnotic Wheels & Blaque Diamond Wheels Blog | about Custom Wheels: 2010 Joker Wheels In Stock Now ! 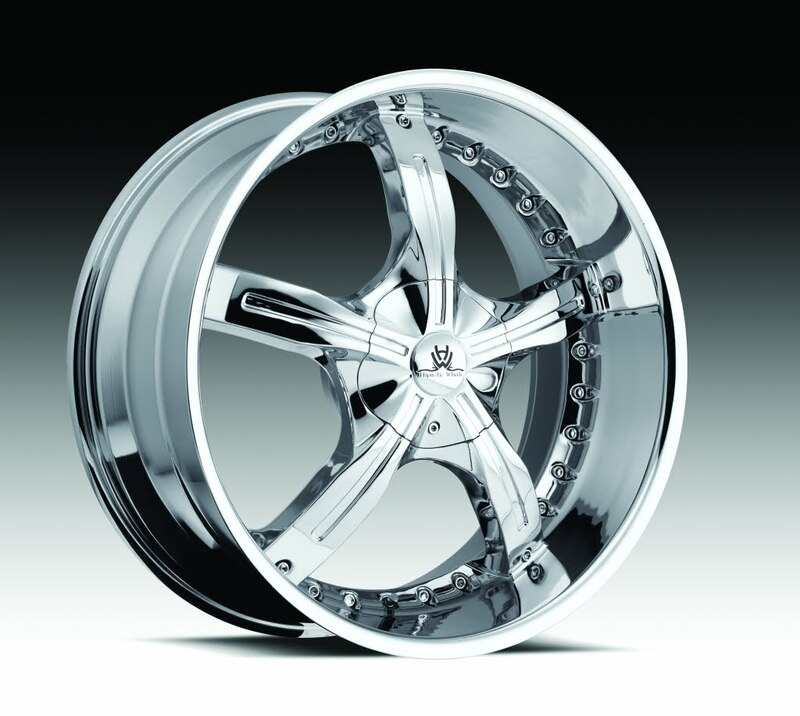 2010 Joker Wheels In Stock Now ! 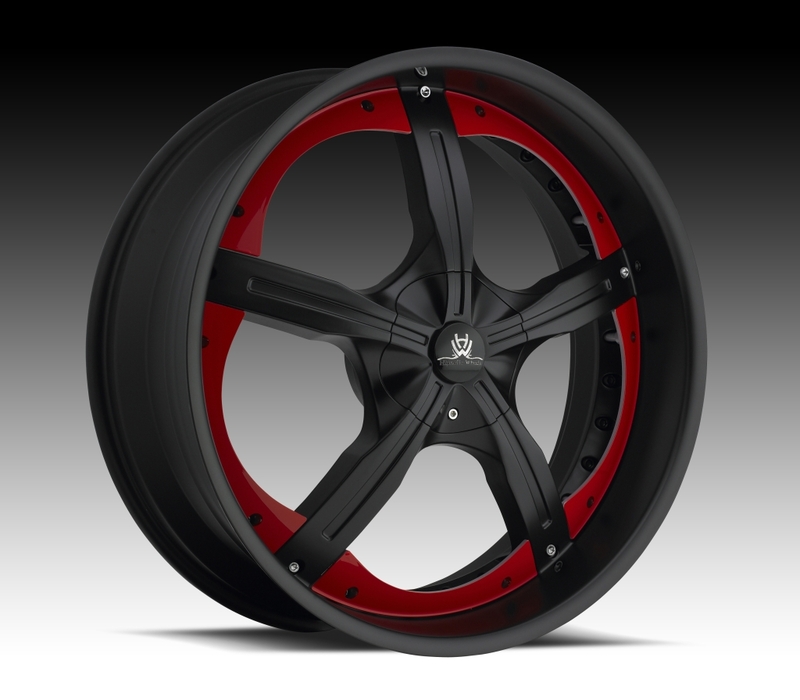 Hipnotic Wheels would like to introduce to our collection for 2010 the wheel called Joker which comes in 3 different finishes. There is the all chrome, gloss black and a matte black finish. 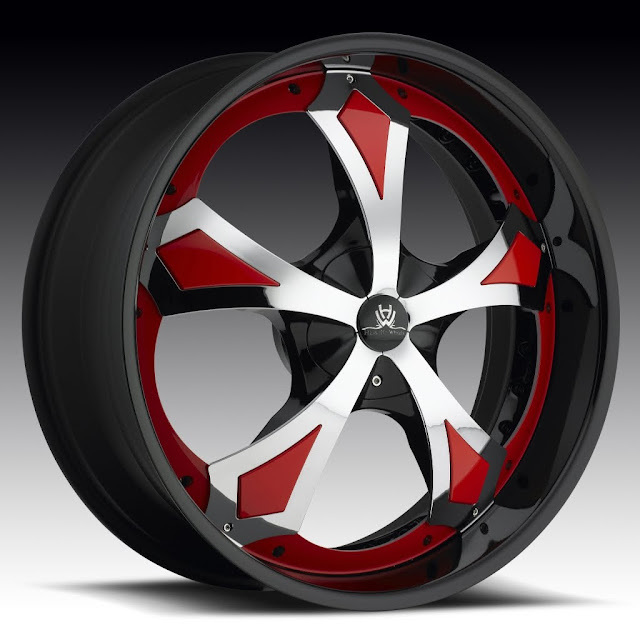 The Joker is a five spoke wheel that includes 2 different types of inserts that can be added to change the style. One of the inserts goes around the inside of the wheel hiding the rivets and the other is a diamond shaped insert that goes directly on top of the spoke. Not only can you give the wheel a unique look but you also have the option to paint the wheel and inserts a custom color or to color match your vehicle. The size in which the wheel is available is from 20”, 22”, 24, and 26” with fitments for cars and trucks.